Want to straighten your hair without heat? Scroll down and learn how to straighten hair without heat. They say the grass is always greener on the other side, and nowhere is that truer than in the world of curly vs straight hair debates. Girls with curly hair always envy the girls with poker straight hair and vice versa. Usually, transforming wavy hair into straighter flatter hair involves the copious use of flat irons and hair dryers, heat treatments which often damage the hair. But if you’re looking for a straight, sleek ‘do sans the hair damage - we’ve got you the 5 best tips. 1. 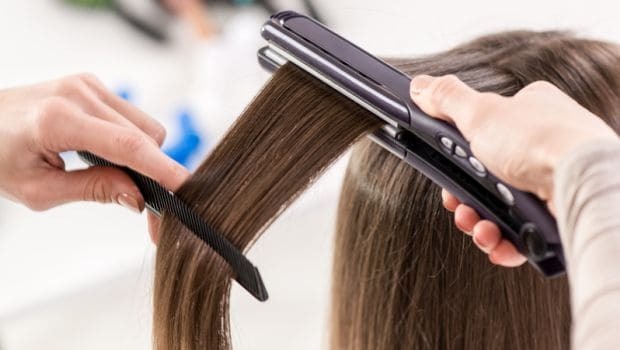 Banding: Maushmi Dhawan, Owner of Beautiful Secret Studio, Pune says, "Banding is one of the most successful and traditional methods of straightening hair without heat. You basically need to divide your hair (while still damp) with the help of rollers. Secure your hair to your head, using bobby pins, and then wrap the length of your hair around your head and continue to secure with bobby pins. Finally wrap your hair with the help of a silk cloth to reduce frizz and make sure it stays in place. 2. DIY Straightening Mask: Hair masks will change your hair game forever. 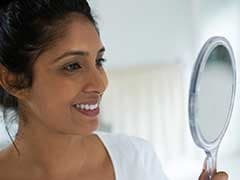 Now whether you choose to apply a store bought or homemade hair mask, use it once a week for a few months to see results. Milk and Egg: Soak your hair in a mix of 2 cups milk plus 1 egg for 10 minutes, then squeeze the liquid (do NOT rinse). Wrap with a plastic cover for another 30 minutes, then wash and brush dry. 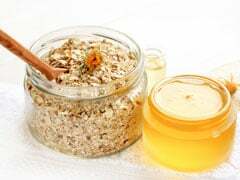 Honey and Milk: “Mix 1 cup milk with 1 tablespoon honey and let it soak into your hair and scalp for 1 hour before washing out”, advises Makeup Artist Aakriti Kochar. 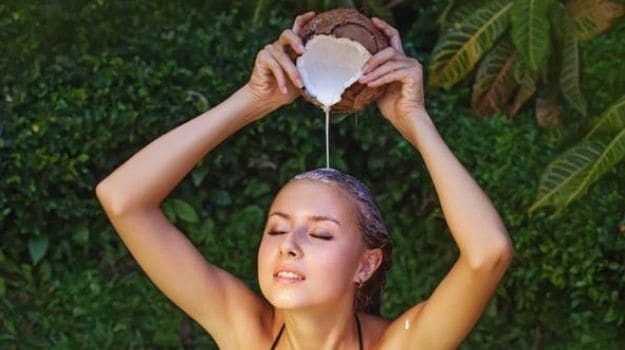 Lemon Juice and Coconut Milk: Heat 1 cup coconut milk, 5-6 tablespoons lemon juice, 2 tablespoons oil and 3 tablespoons cornstarch at low temperature, until smooth. Cool the mixture and then apply to hair. Wash after 30-45 minutes and brush dry. Tip: “You can add a few drops of coconut oil or almond oil to tame frizz”, adds Aakriti Kochar. 3. Brush Until It Dries: After washing your hair, simply comb it while it’s wet. Let it air dry completely, but keep brushing it every 5 minutes and you’re good to go. The constant brushing will keep it from curling up as it normally does. Comments4. Use The Right Products: Start with the right shampoo and conditioner, meant for straightening hair. And try to get out as much moisture as possible, after washing your hair. You can apply a smoothing cream or a use a leave-in conditioner or a serum or oil, depending on your hair type. It helps fight frizz and gives you beautiful smooth straight hair. 5. Twist Hair Into a Bun: If you already have fairly straight-ish hair to begin with, this method will definitely work for you. Delhi-based Makeup Artist Aakriti Kochar suggests, “Tie wet hair into a bun and secure with a rubber band. Let it air dry completely and then brush your hair”.